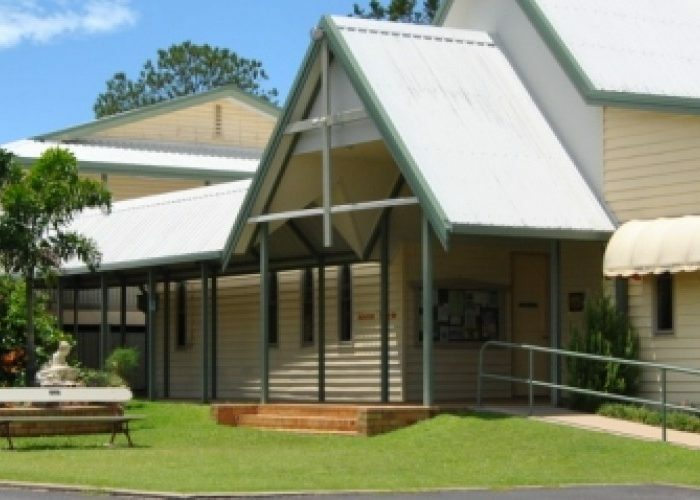 Our Parish includes two churches: St Joseph's Pialba, Hervey Bay and St Patrick's Howard. We are proud of our reputation as a vibrant and welcoming community, and trust that you will quickly feel comfortable and at home here. We hope that this website will be useful to you, providing information about our parish and our various ministries and activities.